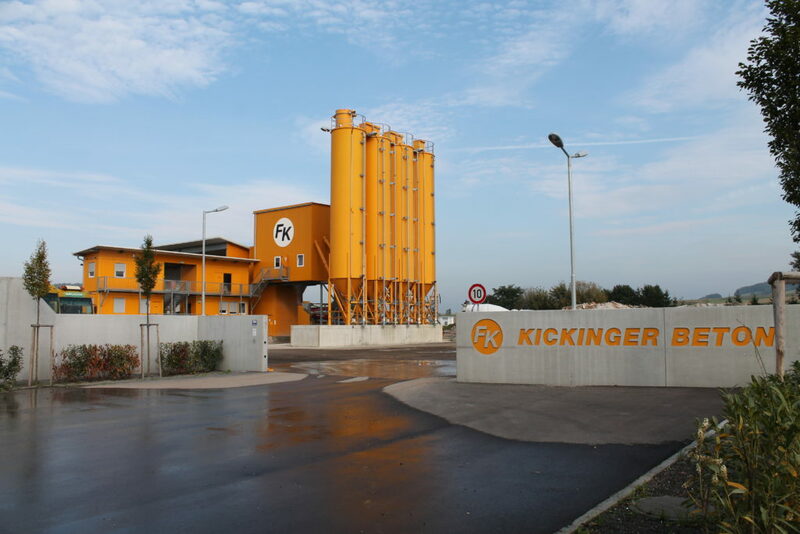 Since being founded in 1946 the Kickinger company has been developing consistently and has become an important employer in the region with around 180 employees. As a regional company, Kickinger LLC sees itself as part of the community and considers it its obligation to play an active role in shaping social environments. 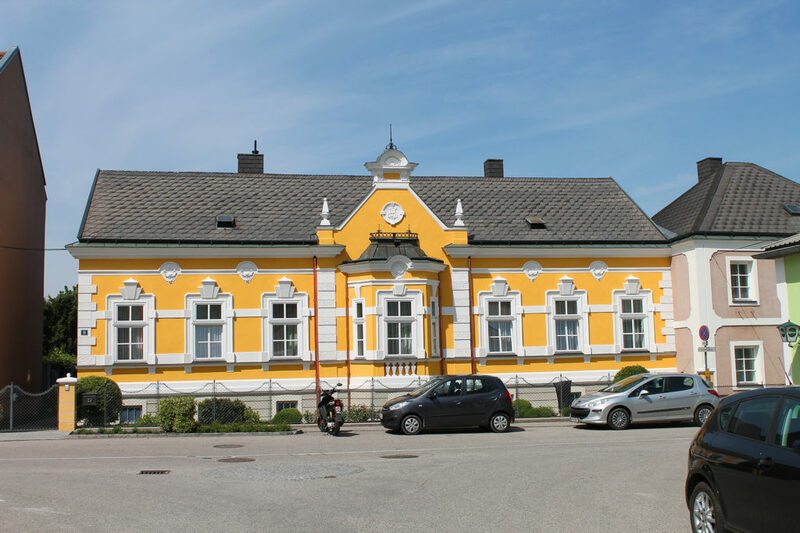 Kickinger LLC is therefore actively committed to the cultural and social life in a variety of ways through Kickinger’s culture promotion and social engagement. 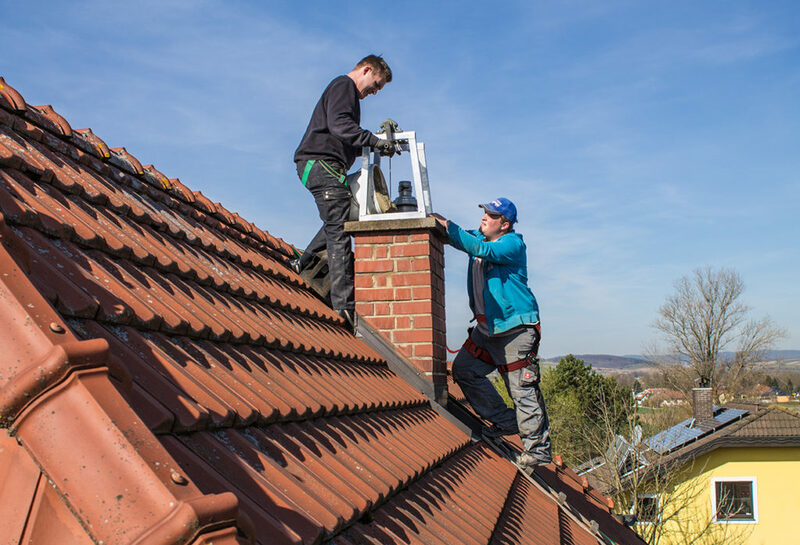 Since 2012, the Kickinger company has been dealing intensively with the quality of indoor air and the effect of harmful substances in the air on the health. 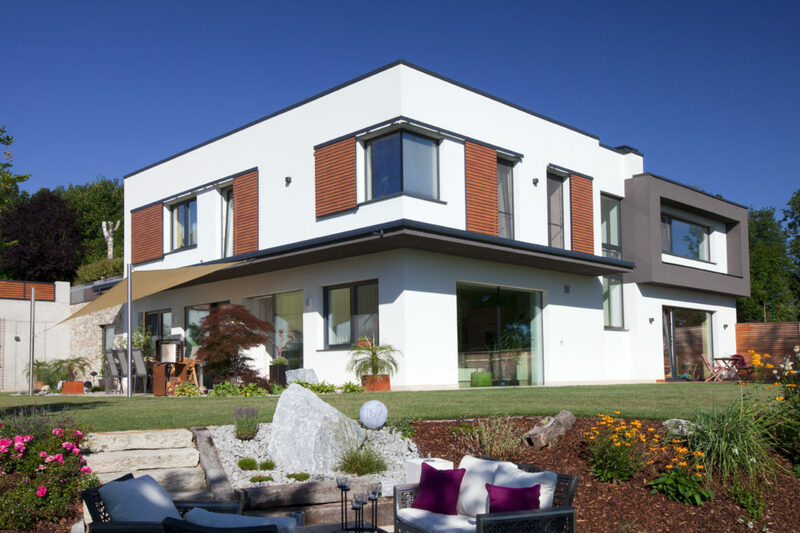 With around 120 built healthy living single-family houses, i. e. houses with particularly low polluted indoor air, Kickinger is the market leader in healthy construction in Austria. 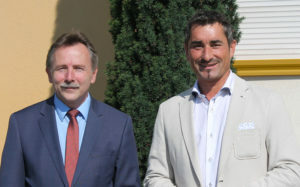 The Kickinger company has been awarded with the National Coat of Arms not only for its innovations in the field of certified indoor air quality and latest eco-friendly mixing plant in Neulengbach, but above all for the generally excellent quality as well as for the reputation of a respected company with the best credit in the region. 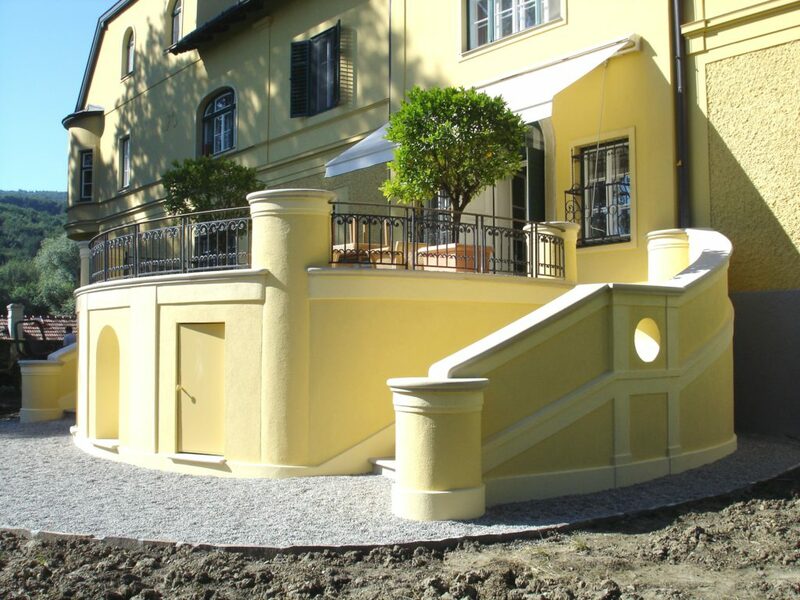 With its six divisions KICKINGER covers all areas of construction and is therefore the right contact for any construction project.